The luxury automaker needs to raise $1 billion within 14 months to replace maturing bonds, while feeding an investment program for electric vehicles that’s burning through cash. 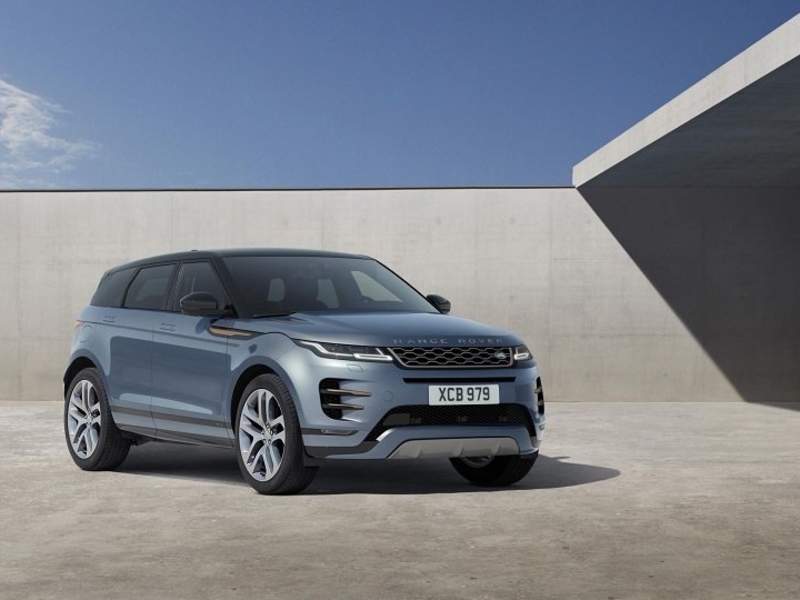 To support its needs, JLR could increase a receivables facility or turn to other bank financing, with further options including leasing assets and tapping export credit, Treasurer Ben Birgbauer said in an interview. JLR’s owner Tata Motors shocked investors Thursday when it revealed the extent of the problems its UK arm is having in China. Sales of Jaguar sports cars and Land Rover SUVs dropped 35 percent in the world’s biggest auto market in the nine months to Dec. 31, sending the unit to a 273 million-pound ($354 million) loss and knocking as much as 30 percent off Tata stock. Jaguar Land Rover posted a 3.4 billion pound ($4.4 billion) quarterly loss on Feb. 7 after it took a big write-down in the value of its cars and plants. The write-down was taken after some of the automaker’s newest models saw steep falls in demand. Britain’s biggest automaker is slashing 4,500 jobs, or about 10 percent of the workforce, as it responds to slowing sales. That’s on top of the 1,500 people who left the company in 2018. The measures will trigger a one-off charge of 200 million pounds in the current quarter. One major problem facing JLR in China is an ineffective dealer network, according to a presentation from the U.K. business. Only 18 percent of outlets are in so-called tier-one cities such as Shanghai and Beijing, and more than one-third have been open for three years or less. Prior to this week concerns about JLR’s performance had centered on the impact of Brexit and a government clampdown on diesel-powered vehicles in depressing UK car sales.